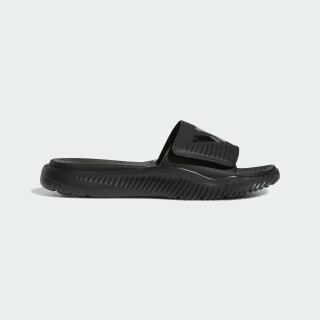 Slides built for off-court comfort. Your post-game routine just got extra-comfortable. 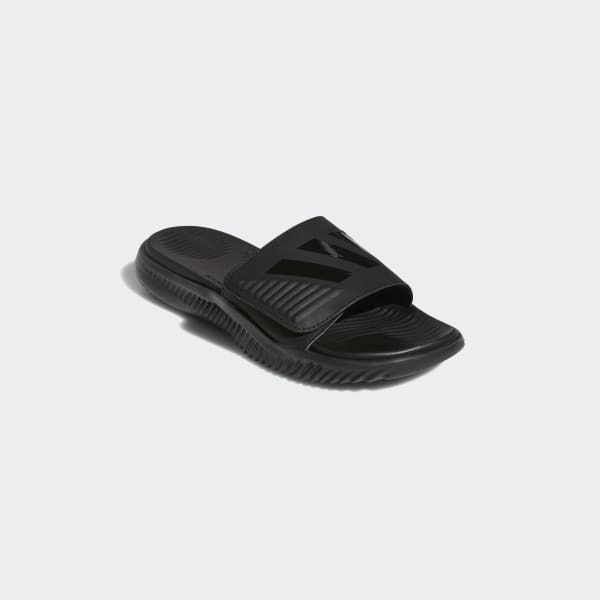 These men's basketball-inspired slides feature an adjustable 3-Stripes upper and a soft foam lining. A contoured BOUNCE™ footbed delivers responsive comfort and cushioning.